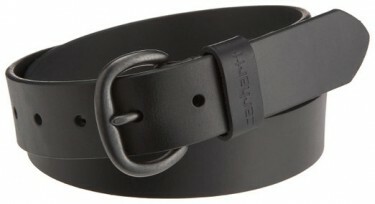 The belt is an accessory that will influence a lot your look. I don’t know if you realized it already but if you didn’t, you should give it a second thought. After you will properly understand the importance of the belt, you will be able to benefit from it. 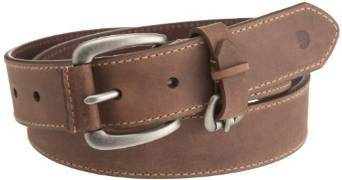 The belt has stopped long ago to be just a piece of outfit that has only a practical role (to fix the pants or the shirt). Well, it can do more than that. It is an accessory that can improve or ruin your outfit if used wrong. 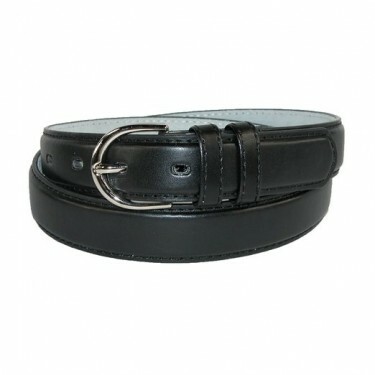 Definitely, you must bear in mind that the belt is always a point of reference within your accessories. Use it right and the results will be extraordinary.